Alpine10 cm satellite speaker (DLB-200R). Alpine16 cm 2-Way speaker (Ste-162 J). 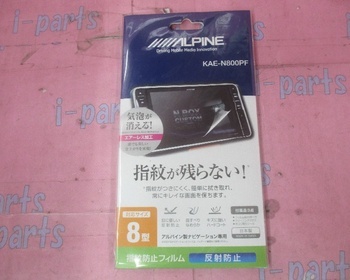 Alpine16 cm 3-Way speakers (STE-1530). 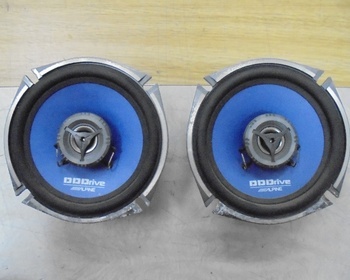 Alpine17 cm 2-way speakers (DDS-172C). Alpine17 cm speakers (DLX-F 17 "W). Alpine17 cm2WAY speakers (176 A DLC-).